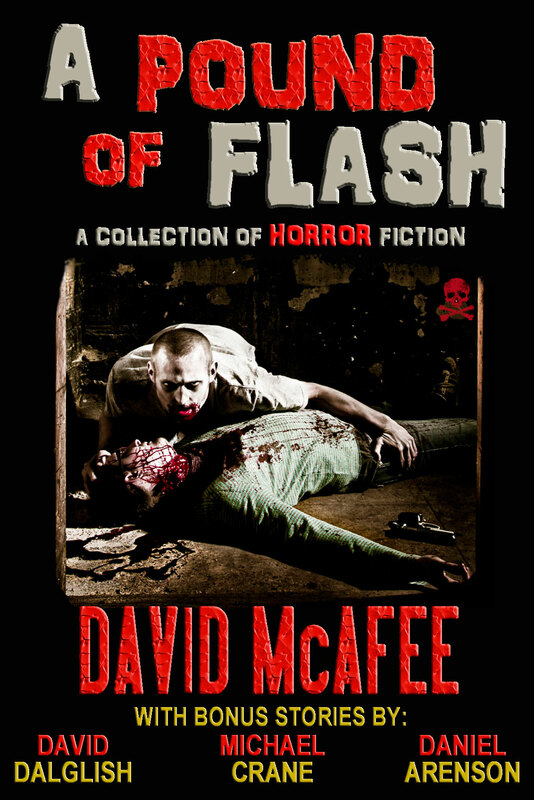 As Zombiepalooza draws to a close, David McAfee offers One of Four – a short horror story that has nothing to do with zombies. It’s like the palette cleanser of Zombieaplooza, but it’s still definitely horror. Apocalypse or not, those four are always busy. They will never be out of work. Great read! Thoroughly enjoyed it. Loved the story. I’m a huge fan of anything that deals with the four horsemen. I’ll definitely add the books to my TBR pile, well the ones that aren’t already there anyway.